1,024sqm over two floors that are linked with an internal staircase. Direct lift access to the floors. 19 on- site parking bays and additional bays @R1,200.00/bay/month (plus VAT) leased close to the building. The lower floor comprises reception area, main boardroom, various small meeting areas, kitchenette area, large open plan area which is currently used as a presentation/function area, a bar and large work area. The floor above is mainly open plan work space. The floors have top quality finishes in place and can accommodate a new tenant with minimal alterations. 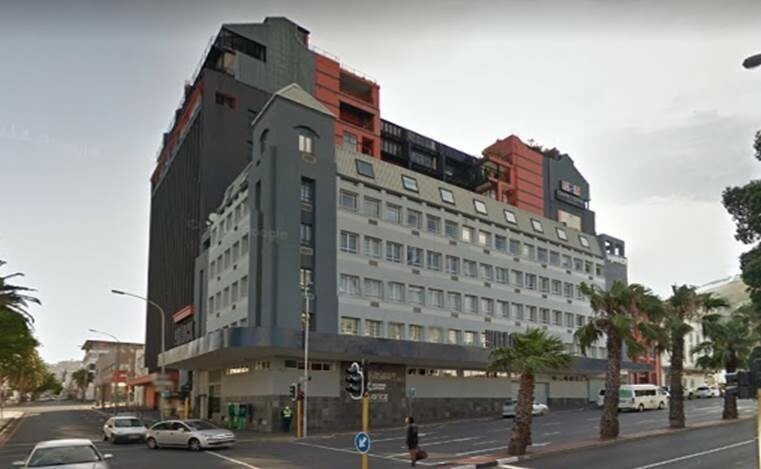 The building is currently being repainted and is located in a prime position on the corner of Wale and Bree Streets. The is also a signage position for the tenant on the building.